The South End Arts District recently got even artier with the addition of the new Burlington City Arts educational facility on Pine Street. From the sidewalk, the main entrance is partially obscured by a tree. Just inside the door, bright wooden shelves line the white walls of the hallways leading to the studios. The high-ceilinged space smells of paint, most of the walls are bare, and the staff members are still unpacking boxes and settling into their offices. But most of the art studios are up and running. The Pine Street facility serves adults and kids through classes and camps. It also offers use of the studios to community members for a monthly fee. Summer camps started on June 26; adult classes got going this month. "We opened up running and haven't looked back," says education director Melissa Steady. She estimates the organization hosts 500 to 600 campers, between the ages of 6 and 18, each summer. Some 60 individuals use the open studios. Steady thinks that number will go up, even though BCA lost some square footage in the move. 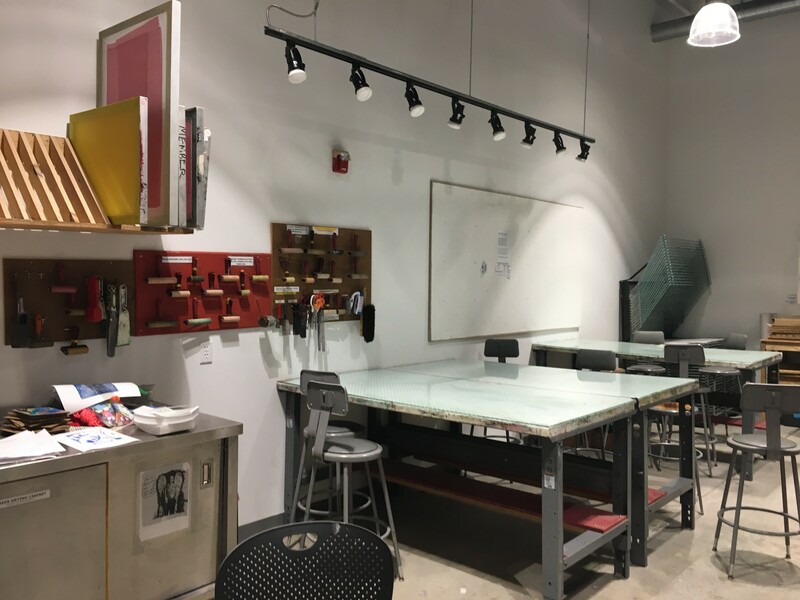 "With all six studios being in one location for the first time," she notes, "we anticipate an increase of people using open studio hours, not only in a particular studio but in multiple studios." That's because, after paying for a membership to one studio, participants can get a discounted rate on membership to another, Steady explains. 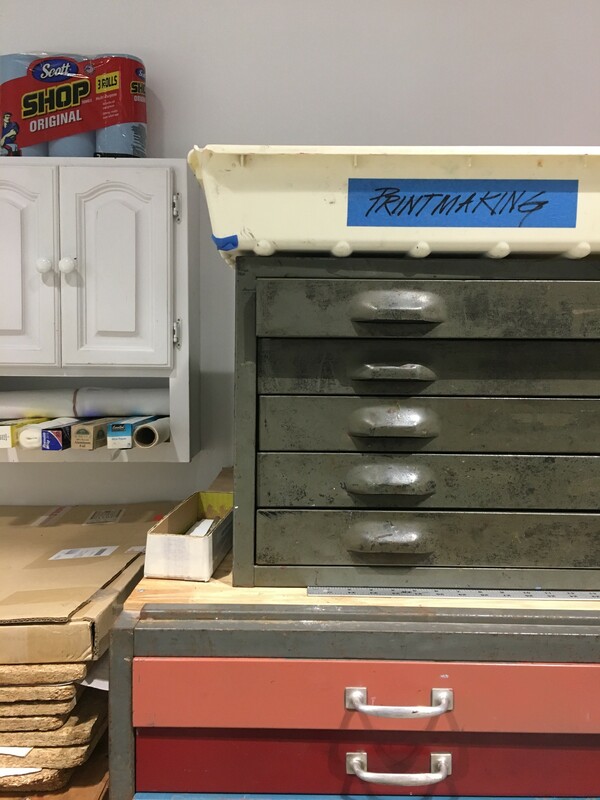 Currently, BCA is offering open studio hours for clay, printing and darkroom. 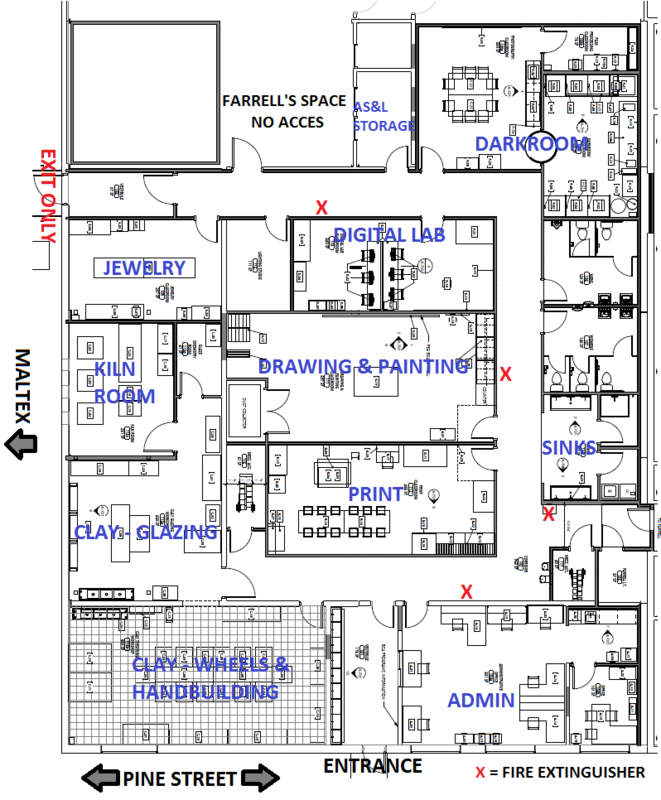 Steady says access to the digital photo, jewelry, and painting and drawing studios will come soon.